Volunteering is a great way to give back while getting involved in helping some of the most important and personal issues facing our community today. 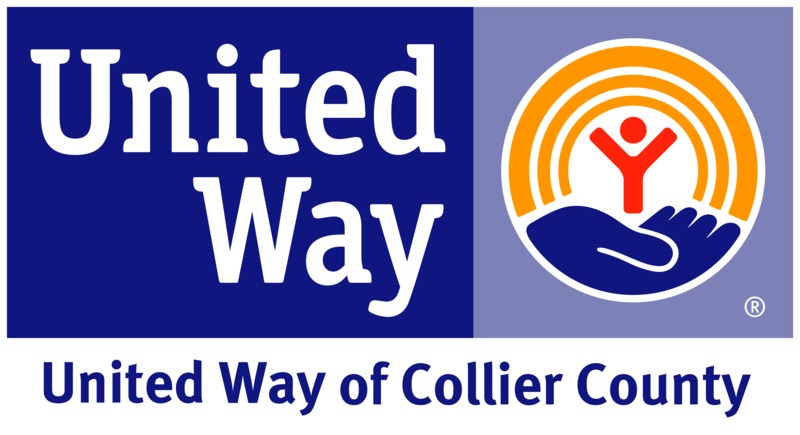 Volunteer Collier will collaborate with your company to design a customized community impact experience that fits the interests of your team and improve the community. We connect employee teams to meaningful volunteer experiences that impact lives within our focus areas. Whether it's a one day activity or quarterly team-building projects, we can assist you through the entire process. When you have an hour or an afternoon, we will provide you with a quality experience that improves lives. Volunteer Collier will provide every aspect of project management, including site selection, project design, expert supervision and supply procurement. Projects vary in scale from 10 to 600 volunteers, from a few hours to several days, or from on-site to off-site. We begin the planning process by exploring your specific needs, values, interests and budget and offer a variety of project ideas. Once you've selected a project, we then continue to work with your team leader to communicate about the event, including volunteer assignments, details about the project, clothing recommendations, directions and other logistics. We applaud your company's interests to instill volunteerism among your employees and contribute resources to our community. Volunteer Collier is here to support you. Please complete our Corporate Volunteer Form and we will contact you shortly.